Wendy, finishing the Queenstown half marathon! 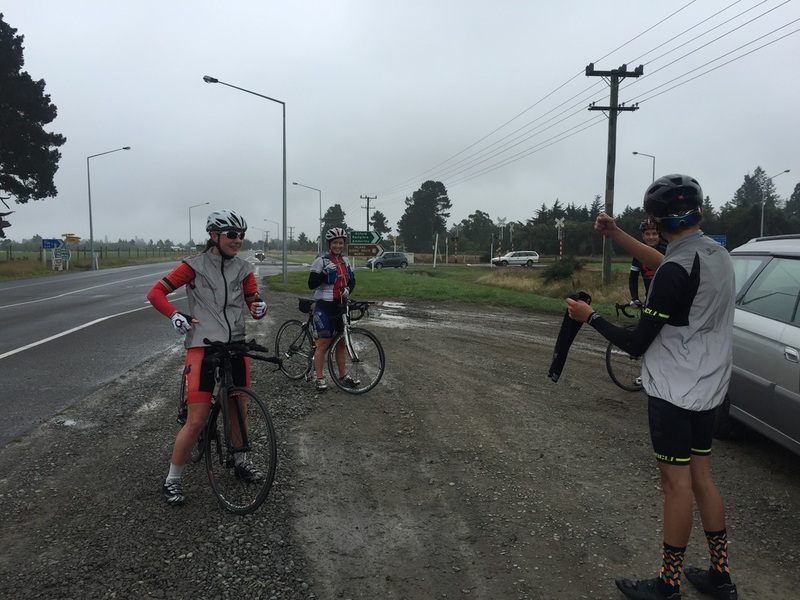 Cara ran the Mt Somers Marathon- probably the most technical marathon course in NZ! Hannah ran the Rotorua half marathon, her first ever half marathon. 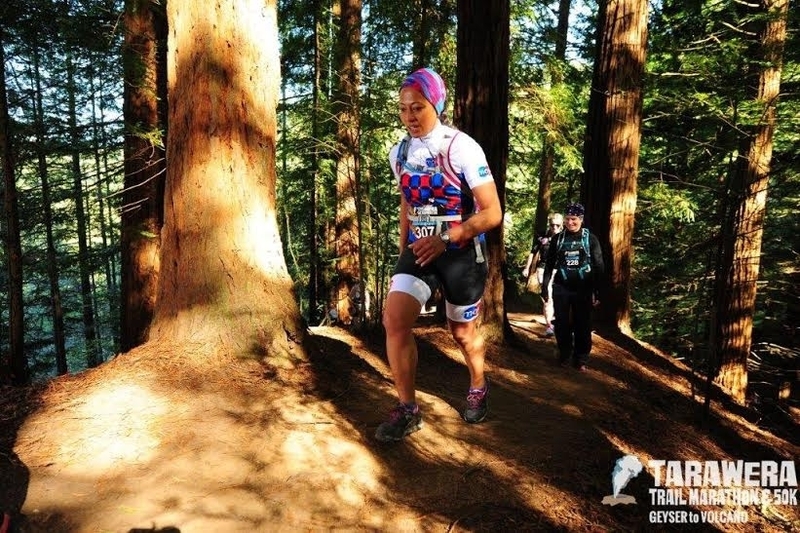 Allamanda ran the Tarawera Ultra marathon- 50km! Bee rode Source to Sea- the first person to debut the Mojo kit! Kerry- ticking off her Queenstown half marathon goal! 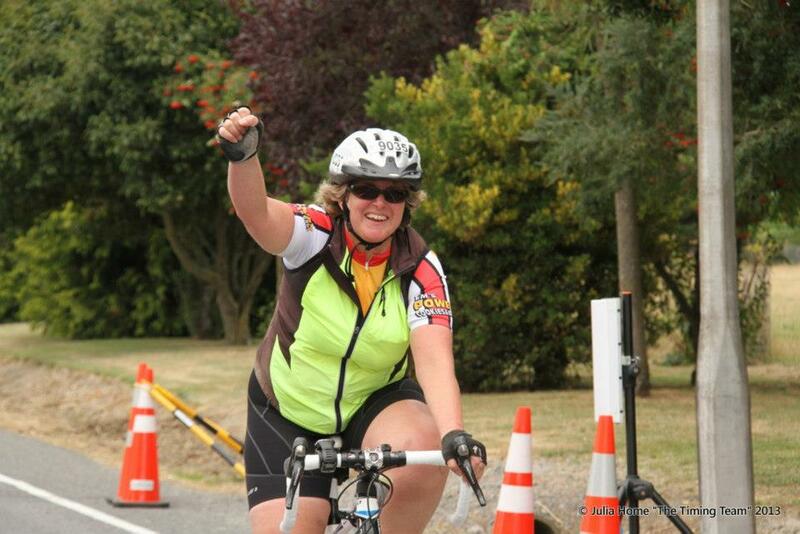 Jeannie- part of the Mojo Coaching 12hr team. Guy McCone- #1 goal is the Queenstown Marathon! Mojo athlete Sarah, taking a quick break in the Winter Warm Up. Triathlete Karl about to work on his swimming Mojo in Thailand. 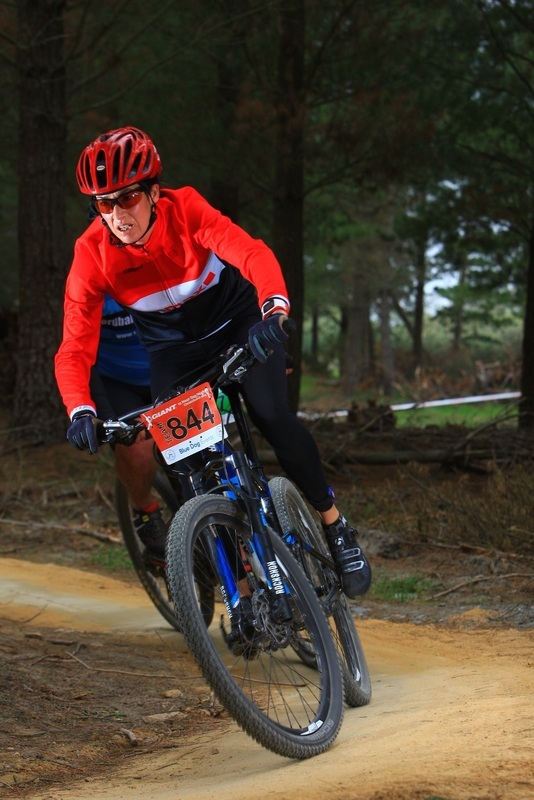 Cara- riding the McLeans 12hr in team Mojo Coaching! Paul took his Mojo to the Tri World Champs in Weihai, China in Sept 2014. A great example of Mojo! 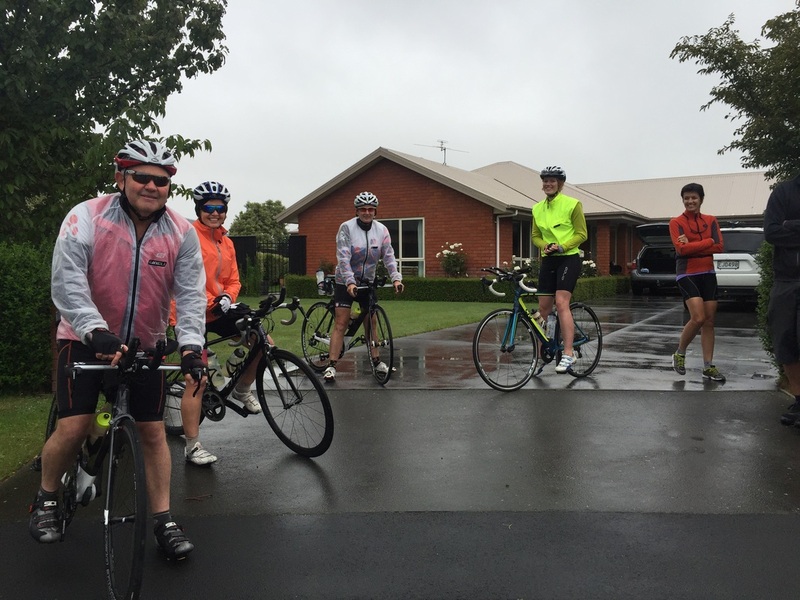 Wendy is working towards the Lake Wanaka half ironman in February. Leigh, exiting the water after her 5km swim. High fives to Leigh who stepped it up from the 800m race last year! PT client Rhona - powering up and down her hill reps at the Quarry. Leigh and Paul competed in Ironman Australia in May 2015.